Can I trust that I will receive an accurate payment from the buyer once I accept his offer? 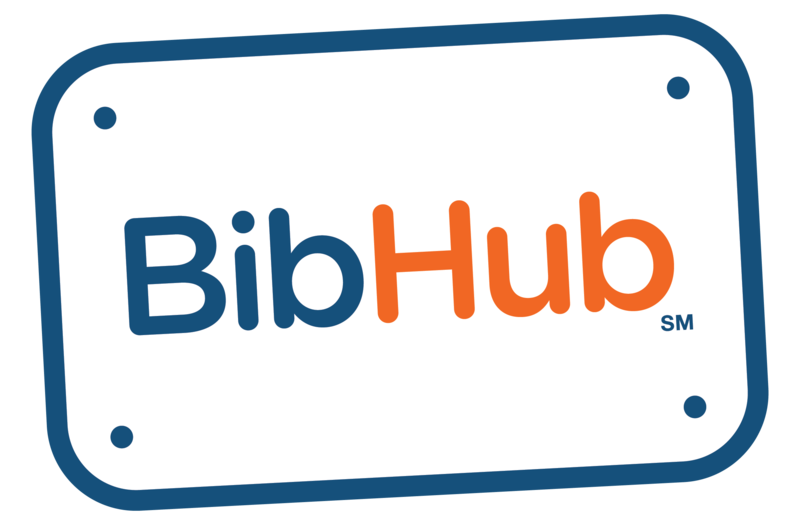 – BibHub, Inc. Yes, we pre-authorize each buyer's financial account information to ensure payment is successfully transferred.